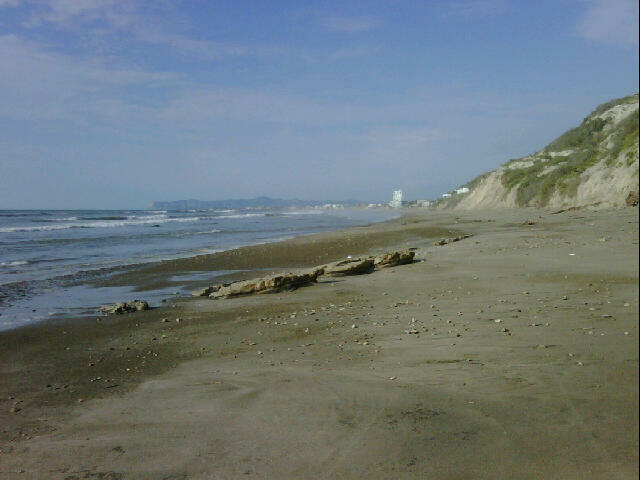 After a very full week, we always enjoy a walk on our beach here in Crucita. Got Kids? Get a Visa! friends and their child get Visa’s that are good for one years time and are renewable as long as their son receives passing grades. The process is much less expensive than an investors visa and you can do all the paperwork on the coast without having to go to Quito or Guayaquil. Hopefully this option can help you! 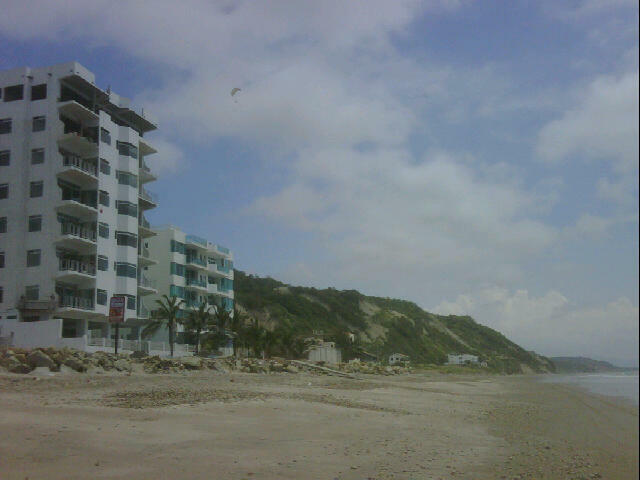 Here is a quick photo update of the progress on the Arena, Sol y Mar Condo project featured on our site. The elevator is being installed right now and the pool has already been tiled. The project should be complete soon! Weather has been amazing and we haven’t seen a drop of rain over the past few weeks! In other news, luckily, the tsunami did not affect us at all. We all evacuated the beachfront and headed up to the safety of the flying hill (where the paragliders launch) to await its arrival. The president flew by in a helicopter to check on the situation and there were many emergency workers, ambulances and a firetruck on standby. We watched the waves but nothing ever happened. Everyone waited for a good hour past the expected arrival and made their way back home. We all slept well after a long day of anticipation and preparation.